The significance of Saturn Retrograde in transit. Saturn Retrograde in Sagittarius for the zodiac signs. 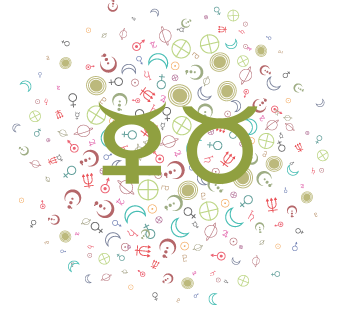 For the meaning of retrograde Saturn in a birth chart, see the Retrogrades in the Natal Chart page here. Saturn is retrograde for approximately 4-1/2 months every year or approximately 38% of the time. As such, it’s not uncommon for Saturn to be retrograde or to be born with a retrograde Saturn. In the week or days (depending on the planet) surrounding a planet’s station, there can be some disorientation as our perspective shifts. This is the case for any retrograde, whether the planet is turning direct or retrograde. It’s important to note that retrogrades are about perspectives. Just as the backward motion of a retrograde planet is apparent rather than actual, the effects of retrogrades are on the way we see things. In the week surrounding Saturn’s station as it turns retrograde, we can begin to feel the weight of our responsibilities quite heavily. We may feel a little disconnected from the purpose behind them, which can lead to a temporary drop in motivation. Pending decisions can also weigh on our minds. We may feel less energetic due to this motivation downturn. This is all due to a change in our perspective. However, as we accustom ourselves to the shift, the retrograde cycle becomes an opportunity period for review and reassessment. Attempts to reconnect with the purpose of our structures, limits, and duties can aid this process. Slowing down makes sense. Expansion or additions to our existing responsibilities and projects can be stressful now. We need to reduce and simplify. Delays may occur now, but these give us the chance to correct our errors and refine our work. We’re looking back to the ground we’ve already covered, and this can feel as if we’re moving backward (or simply not moving forward) when there can be very good reasons to recheck and review. We are likely to review and reconsider Saturn-themed matters: rules, structures, foundations, and traditions. 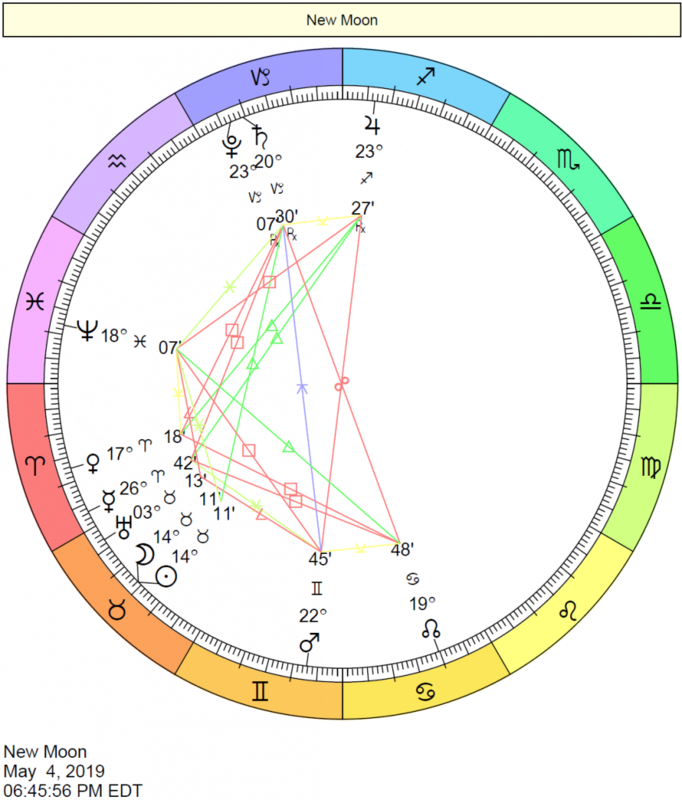 The areas of life affected by Saturn’s retrograde are those ruled by the house(s) that Saturn rules in our natal charts (where Capricorn is) and those ruled by the house in which Saturn is currently transiting. 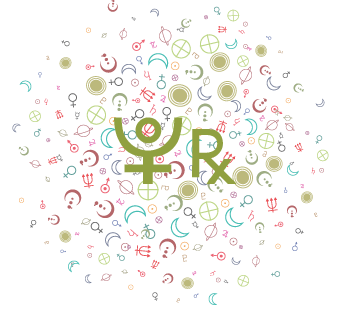 For example, if you have Capricorn on the seventh house cusp (in other words, you have a Cancer Ascendant) and Saturn is currently transiting your sixth house, then the areas of life most influenced by Saturn retrograde would be partnerships and negotiations (seventh house) as well as work, habits, routines, and health (sixth house). Saturn retrograde in Sagittarius: This can be an excellent time for updating skills and knowledge or formalizing learning and getting a degree or other credentials. If we’ve left that undone or not done, this can be a time to return to it. However, we might also question the point or viability of particular degrees or training. We may be questioning our most basic of assumptions about life and belief systems, and some of us may return to spiritual studies we started in the past. We might edit or flesh out a project that we plan to publish or return to previous writing projects. Saturn is nearing the top of your solar chart but will only get there in mid-December 2017, making the coming months critical ones for preparing for a professional peak. It’s a great time for learning, developing skills, and getting your affairs in order. On April 6th, 2017, Saturn turns retrograde as it does every year, and will remain in this apparent backward motion until August 25th. This move suggests a shift in your perspective of your responsibilities. At first, this shift can feel heavy – your responsibilities can weigh you down. Even though they are unlikely to increase now, you may feel them more strongly until you adjust to the shift of energy. Plans or projects may stall, or you may question your commitment to some of them, perhaps due to altered motivation levels or realistic assessments of the limits of time and energy. This is an excellent time for editing or building upon projects already in place, and less ideal for brand-new major or ambitious projects. Areas particularly affected by this shift are publishing, education, travel, career, and reputation. Decisions shouldn’t be rushed through. Think in terms of simplifying, building, structuring, and stabilizing now for best results. Saturn’s retrograde turn on April 6th, 2017, is a yearly event that launches a period of review. In the week of its shift, there can be a rather heavy feeling. While responsibilities are unlikely to increase, they feel weightier. For you, areas of life most affected by this shift in perspective are education, travel, publishing, legal matters, debts, and your intimate relationships. Projects or relationships may now be up for review as you turn a realistic or perhaps critical eye to them, reassessing how much time and energy you can afford to invest in these matters. A financial review may be in order, or you may be dealing with delays or refinements of travel or educational plans. Once you begin to recognize the need for restructuring, simplifying, and stabilizing your life in these ways, you’ll have a stronger sense of the benefits of this retrograde cycle that lasts until August 25th – you’re getting your life in order and thinking about the long-term rather than short-term benefits of your endeavors. Saturn is retrograde for approximately four and a half months each year, and begins its retrograde period in 2017 on April 6th. This cycle is an important and helpful time for changing your perspective about your responsibilities, reviewing, and editing endeavors or goals already in place. The key to working with this cycle to your advantage is to remind yourself of the work you need to do to stabilize key areas of your life, likely related to relationships and finances, and to connect with this purpose. Simplifying rather than taking on additional projects and responsibilities makes the most sense now. This is a time for re-assessing matters regarding your attachments to others related to commitments, rules, and limitations. Your concerns about finances, debts, taxes, and shared money may increase at the beginning of this cycle (in other words, in the week following April 6th) even if obligations along these lines don’t increase – this is about perspective, as you may now have a stronger sense of the limits of time and energy. Realistic assessments can be made going forward, and you’re likely to feel less and less pressured to make them in the coming weeks. Saturn reaches a station as it turns retrograde on April 6, 2017, launching a yearly retrograde cycle that lasts approximately four and a half months (until August 25th). This event points to a shifting perspective on your partnerships, work, and health. It’s a better period for review and reflection than innovation, and while you may encounter some waning motivation or delays in any of these areas, you are in an excellent position to simplify, edit, and build what you already have in place. You may be reassessing commitments to certain programs, projects, or jobs. Keep in mind that initially as this shift occurs, you can be feeling the weight of your responsibilities too heavily to make sensible choices, so take your time with significant decision-making. Shifts such as this one can be disorienting. There can be some delays or adjustments to make in your job itself or with tasks or projects, and this can prompt a redo, return to a previous project, or a reassessment. Your perspective on commitments related to work, health, romance, and creativity shift with Saturn’s retrograde turn in 2017 from April 6th to August 25th. 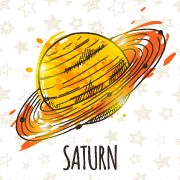 Saturn’s retrograde cycle presents an opportune period in which to reevaluate, consolidate, and perhaps rebuild various endeavors related to these areas of life. You may experience a feeling of heaviness this week as the station occurs until you grow accustomed to the shift. Motivation levels change as you consider the limits of time and energy. You might return to a previous project or health program and approach it in a new way now, or you might build a work-in-progress. Brand-new major projects may not take off quickly now and may only serve to stress you out, as this is a time for conserving energy and simplifying your life. Saturn reaches a retrograde station on April 6th, 2017, and will remain retrograde until August 25th. This yearly cycle presents opportunities to reassess, edit, and refine your commitments. As the shift occurs this week, you may be feeling the weight of your responsibilities heavily until you become accustomed to the change in perspective. 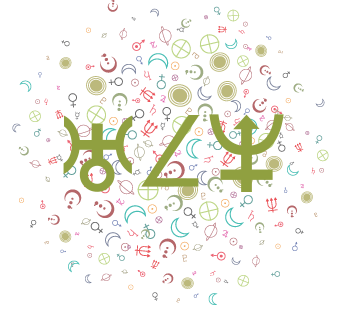 Saturn rules your romance and creative expression sector and is currently transiting your sector of home and family, and these are the areas of life that may require some review. 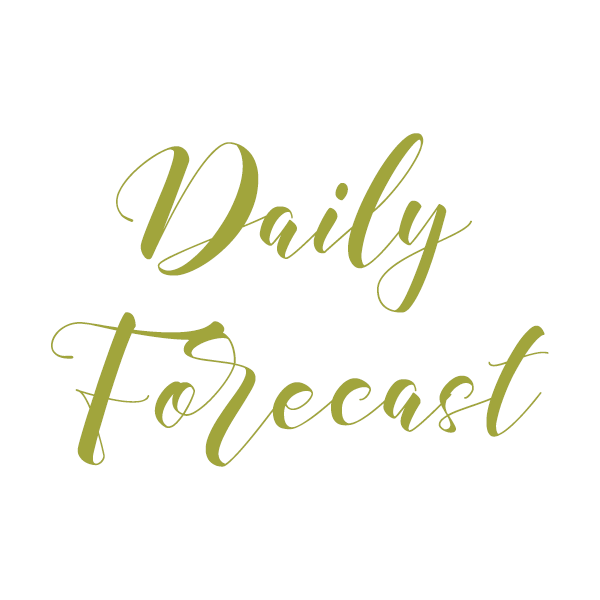 Delays are possible and perhaps some waning of motivation, but thinking about the long-term will help you understand the importance of this period. Reconnecting to the meaning of your commitments or responsibilities is a process, and you’ll get there soon enough. This is a time for examining your intentions and expectations. Aim to simplify and work on projects already underway so that you can catch your breath. Saturn enters its yearly retrograde period in 2017 on April 6th and will remain retrograde until August 25th. Saturn is currently transiting your communications sector and will continue to do so until mid-December 2017. 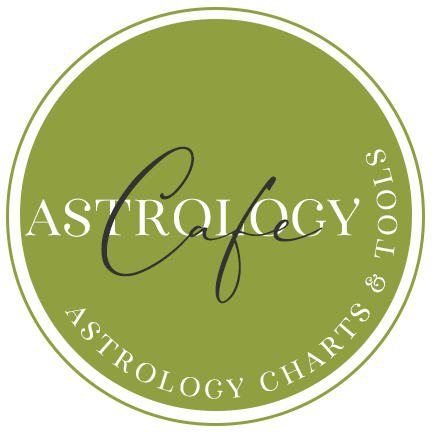 This retrograde cycle is the final one in this sector of your solar chart (at least not for another 27 years! ), and is an opportunity period for reviewing and reassessing your projects and commitments. Saturn rules your home and family sector, and these areas of life are also affected by the retrograde. In the week or so ahead, you can feel the weight of your responsibilities quite deeply until you grow accustomed to this shift of perspective. This may translate as temporarily decreased motivation for some learning, communications, or domestic endeavors. There can be delays related to these matters. Pending decisions can pull you down just for now. You might return to an unfinished project rather than take on a new one, and this is likely to be more successful. Simplifying and structuring your life are important now. Find ways to reconnect with the purpose or meaning behind the things you’re doing now, as this will help you get back on track sooner. Saturn turns retrograde on April 6th, 2017, and will continue to move in its apparent backward motion until August 25th. This cycle is healthy for reviewing your commitments and responsibilities, particularly related to finances, business, security, comfort, communications, studies, and transportation. There may be some delays related to some of these matters or a temporary pulling back from certain projects until you come to your conclusions. These shouldn’t be rushed as your perspective shifts this week. During the shift itself, responsibilities feel heavier than usual. You need to stick to things, but you might also need to review and examine your attitudes, needs, and budgets. Right now, slow down and get things right before moving forward. Simplifying, editing, and organizing activities fare very well now, while brand new beginnings related to these areas of life should probably wait as they may cause undue stress. Saturn continues to transit your sign until mid-December 2017. In 2017, Saturn is retrograde from April 6-August 25, signaling a period of review. You may, in fact, experience less in the way of external pressures on you compared to recent months. On the other hand, there can be some guilt and anxiety to deal with until you adjust to this shift. If you feel disconnected from the purpose of the responsibilities brought on by the Saturn transit to your sign, then this retrograde can effectively magnify the heaviness or weight of them, even if they haven’t changed or increased – in other words, your perception of your responsibilities can alter. The sooner you tune into your sense of purpose and keep in mind that you are learning to rely on yourself and get your life into order, the less overwhelming things will be. Because Saturn rules your money sector, this can be a time for reviewing your finances, spending less, and reconsidering commitments. Moderation is necessary now. Returning to a previous project may be particularly rewarding during this cycle, and is more likely to be profitable or successful than a brand-new one. Your ruler, Saturn, begins its yearly retrograde cycle on April 6th and lasts until August 25th. This is a natural time for you to review your obligations and reconsider personal plans. Some level of withdrawal is possible now. Saturn has been transiting your privacy sector for a couple of years and will end this transit in mid-December 2017 when it moves into your sign, and new responsibilities will emerge. This is a period of learning more deeply about your spiritual goals, tying up loose ends or finishing long-term projects that have outworn their purpose. Initially, Saturn’s station can feel a little heavy as you feel that you’re switching gears, but in time, you will adjust to this shift. The retrograde cycle itself is a powerful period for review and is not as ideal for launches of major long-term projects. Returning to complete old projects can be rewarding now. Saturn’s retrograde turn on April 6th points to a shift in perspective over the coming months, particularly related to friendships, networking, and long-term happiness goals. This cycle indicates a relative period of review – of looking back and reassessing current goals, relationships, and attachments, particularly as they relate to commitments and duties. Consideration of what your friends or group associations mean to you is important now. Now and in the coming week or so, you may feel the weight of responsibilities quite heavily. However, as you adjust to this shift, you are better able to see the benefits of structure in these areas of life. It’s important to recognize that you have time to resolve problems and that efforts to build and restructure are beneficial for you in the long run. Increases or expansion may lead to stress rather than joy right now, so do your best to tone things down and get what you have in place in better order – that is the key to success during this cycle. 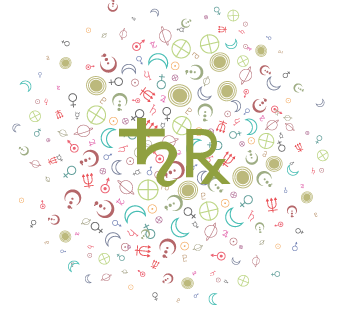 From April 6 to August 25, Saturn is retrograde in your sector of career and responsibilities. Because Saturn rules your sector of friendship, groups, and happiness goals, these areas of life are also affected. You’re likely to feel a shift in perspective about any or all of these matters. There is a real need to simplify rather than expand or increase in your career, with your reputation, and with friends, as development or expansion can bring about undue stress. You’re in excellent shape, however, for reviewing these issues and building upon current projects already in place or returning to unfinished endeavors. You would also do very well for yourself by examining your goals, particularly your professional ones. Aim to focus on realizable goals and to bring more stability and structure to your life rather than take on major new enterprises at this time. Your bigger ideas need more time, edits, and definition before they should be set into motion. See also: Saturn in Sagittarius Transits: Horoscopes/How Saturn in Sagittarius impacts each sign.